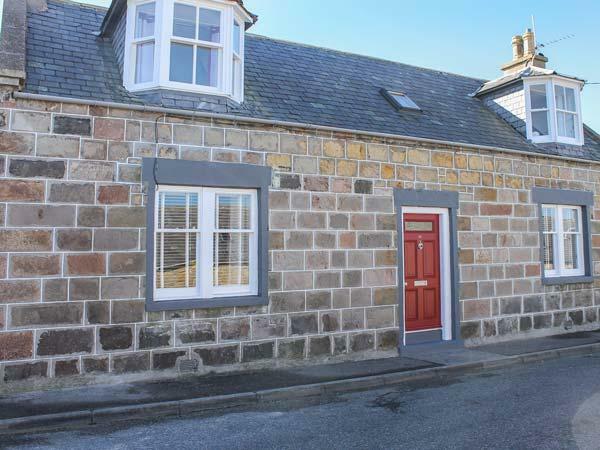 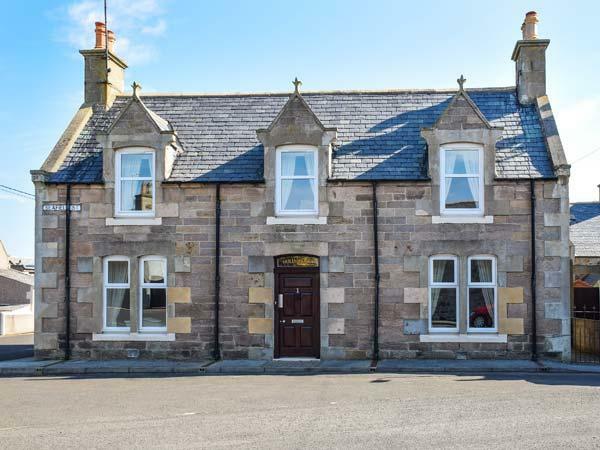 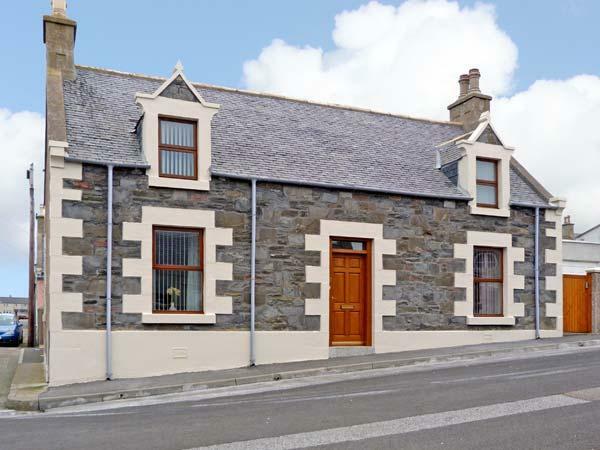 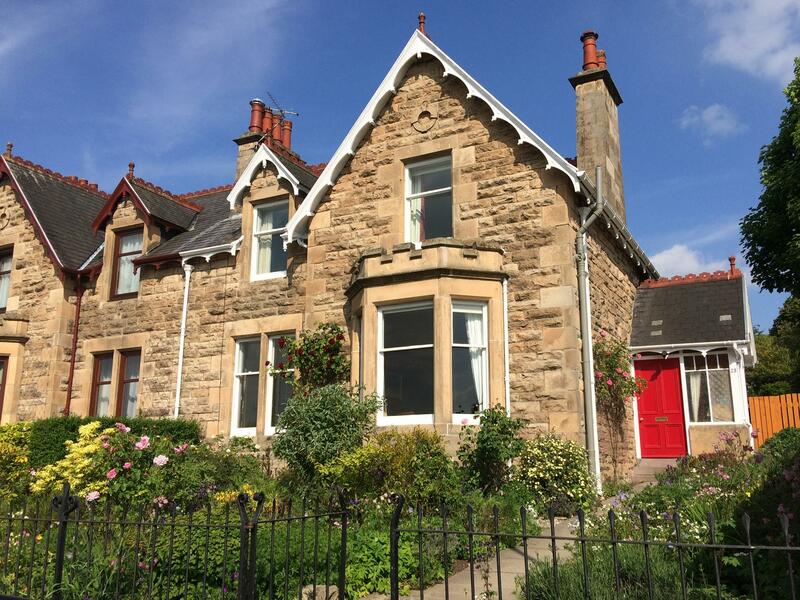 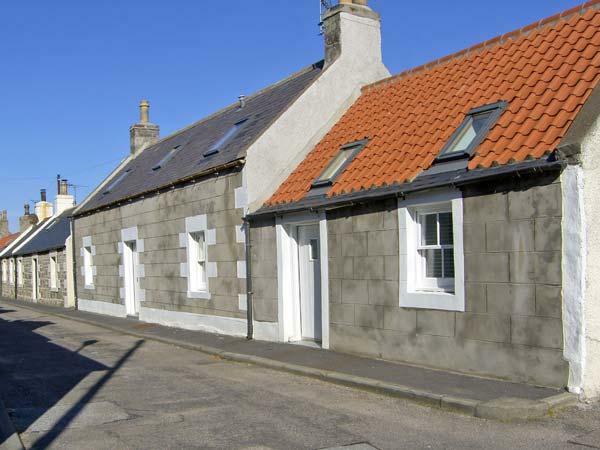 If you are looking for holiday cottages in Moray on the east coast of Scotland in a range of locations with availability in the next two weeks, we have a selection for you to view. 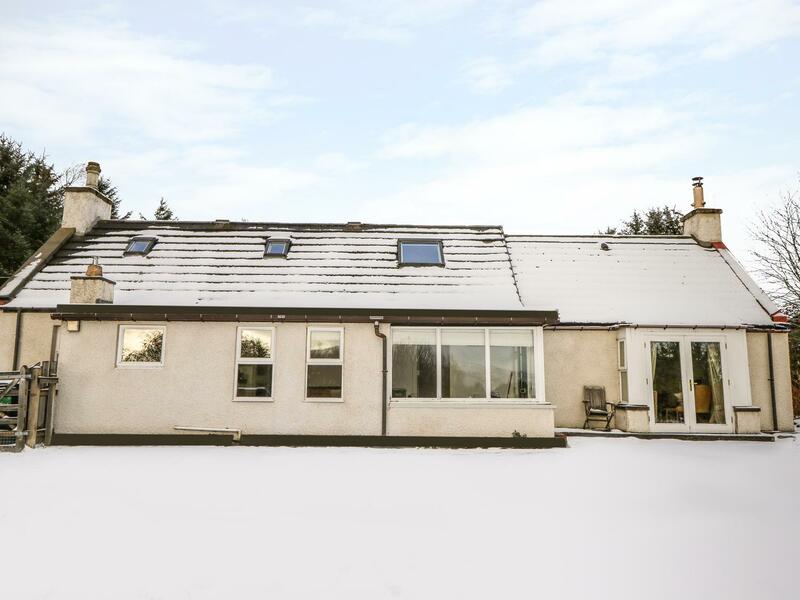 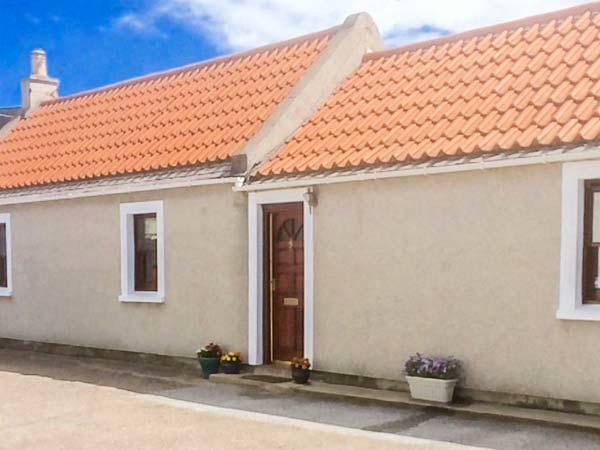 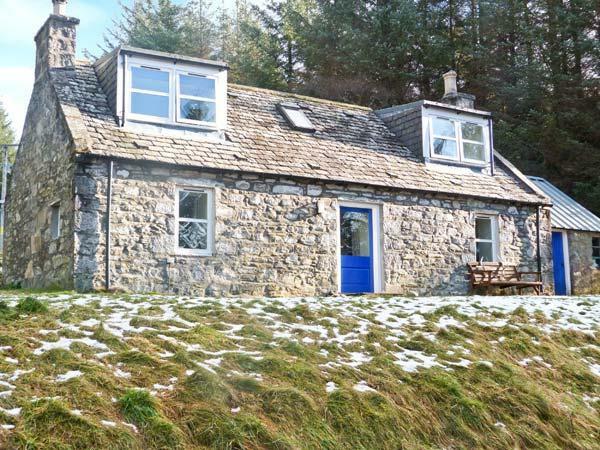 From Portnockie and Elgin to Tomintoul, there are cottages here with late availability prices and dates for availability in the County of Moray. 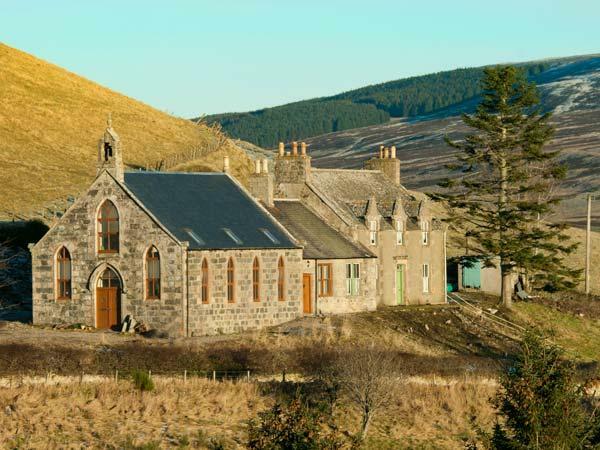 Moray is set on the northern area of Scotland with a long coastline that has a range of secluded and quiet beaches view to explore. 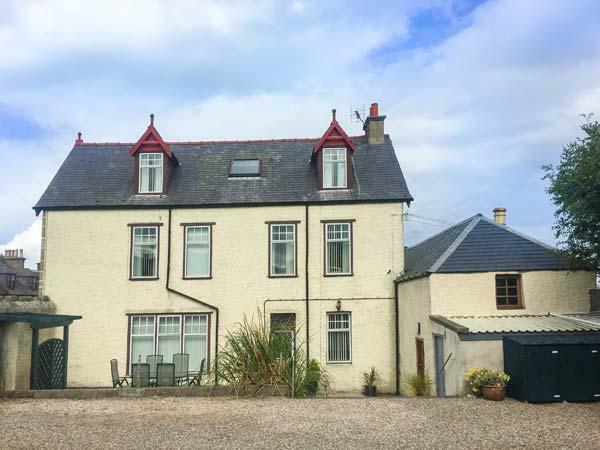 Moray is an ideal counter to visit if you are looking for peace and quiet, to escape the tourist traps and get great feel for the real Scotland. 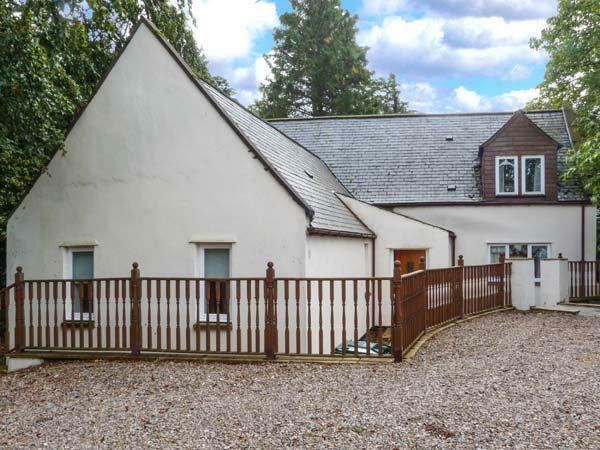 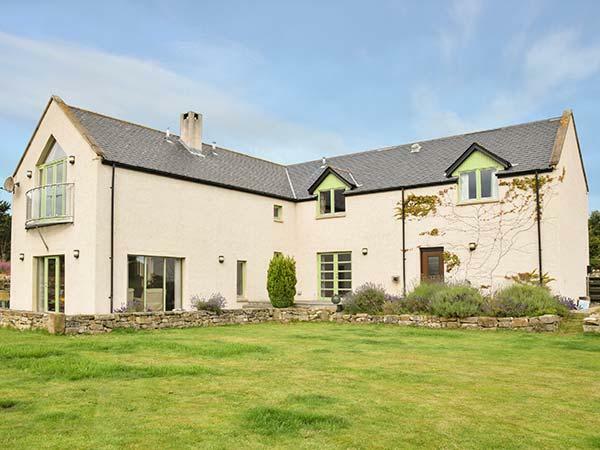 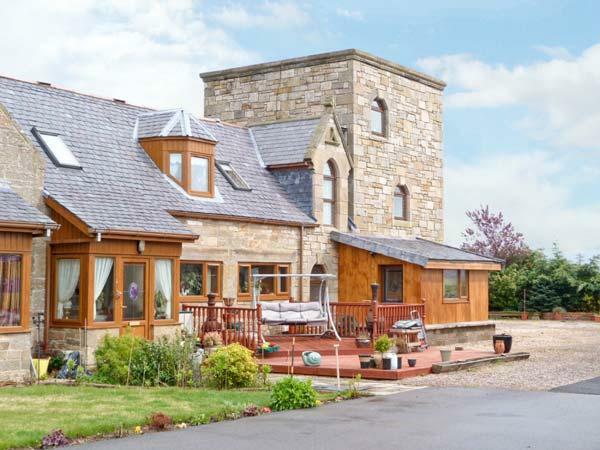 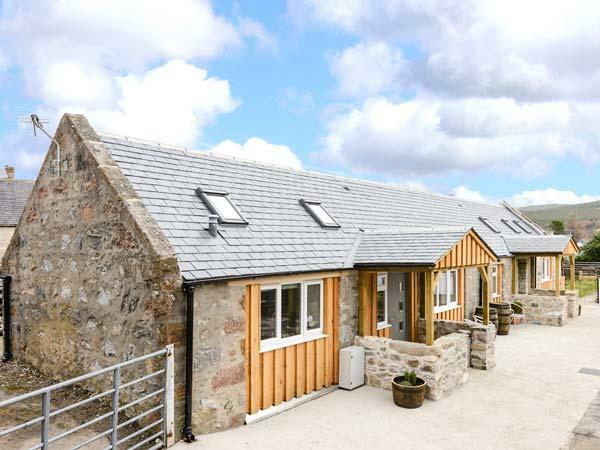 With late availability for small and large cottages in Moray including dog friendly holiday homes, our selection of last-minute vacancies for Moray self catering accommodation is updated regularly.